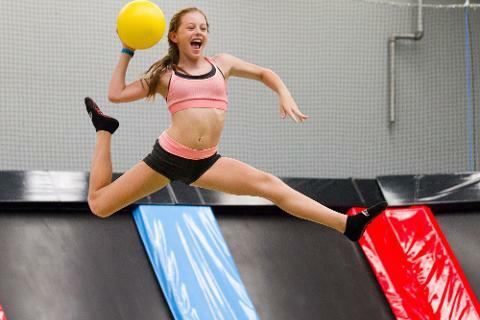 This pass is for Jumpers 110cm+ tall and buys one hour of trampoline park and inflatable zone access. 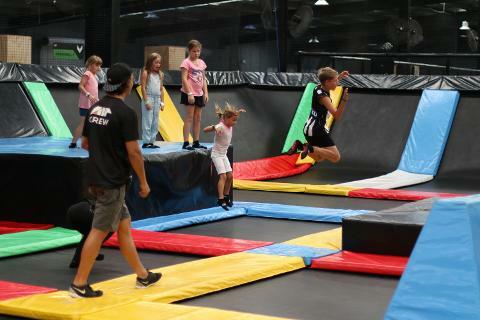 This includes AIRflatable Zone, Dodgeball, Monster Air Bag, Slam Dunk and Park AIR.Air Factory Grip socks are required which can be purchased for $2.50.Junior Jumpers under 110cm can buy a Mini Air Factory pass which includes access to zones specifically set up for the little ones. Please note: You need to be 110cm+ to access most areas and 125cm+ to access the Battle Beam & Pro Zone performance area. Minimum age is 2 years old. Recommended ages 5+ years old. Parental or guardian supervision is required for children 2 to 12 years old. 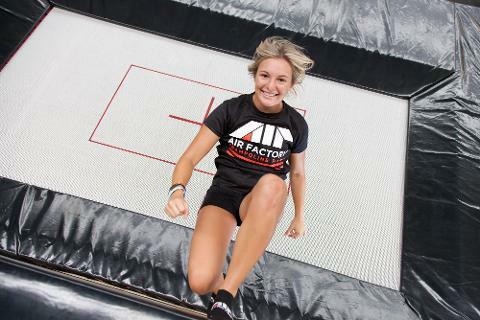 OPEN TIMES: AIRflatables are open Weekends to 4pm & everyday during school holidays to 4pm. Maximum weight 80kg and maximum height 180cm per participant. SPECIAL 2ND HOUR OFFER: Extra energy to burn? Book an extra hour for just $9 per person. Book your 2nd hour in the "Extras" section of this booking form. BUBBLE SOCCER can be booked separately and is $10 per person per game.